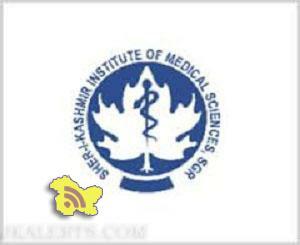 Advertisement Download New Version Of Jkalerts App. Existing user Please Update !! 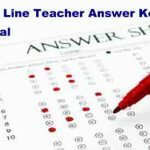 JKSSB General Line Teacher Answer key exam held on 20 May 2018 (Unofficial) JKSSB Updates Notifications Download Answer key Advertisement Download New Version Of Jkalerts App. Existing user Please Update !! 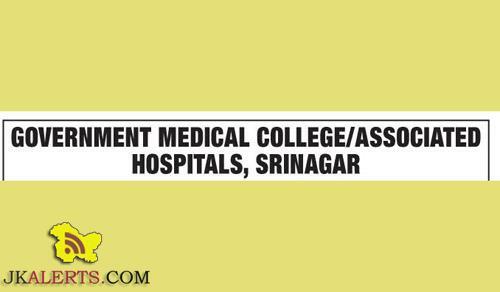 J&K SKIMS Medical College Srinagar Interview Schedule Interview Schedule Latest SKIMS Srinagar Notifications It is notified for the information of short-listed candidates who have appeared in written test for the following posts that their Interview/ viva-voce shall be conducted in the office chamber of the Principal SKIMS Medical College, Bemina on 24th of May, 2018.